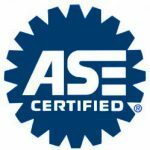 The transmission in your vehicle is an extremely complex mechanical component, and this is why most mechanics are hesitant to tackle a transmission repair. 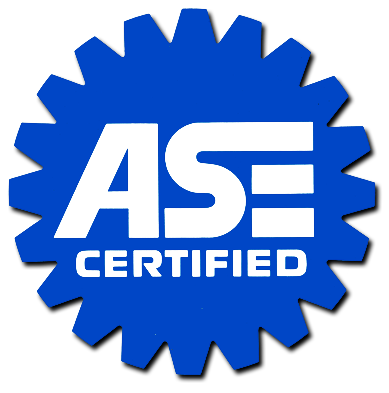 Here at Ron’s Auto and RV Service Center, our certified ASE technicians will properly diagnose and repair the transmission in your car, truck or R.V. With our over 30 years of rebuilding experience and diagnostic training, we are a top choice for transmission repair in the Vancouver WA and surrounding areas. Our shop works on all models of vehicles, both foreign and domestic. We happily offer all of our services at a competitive rate and only provide the best in quality vehicle care and maintenance services. Customer service and safety are our top priorities. Below is a list of services we provide, if you don’t see what you need, just call us. If we don’t do it, we can recommend a quality shop that does. Enjoy the comfort of knowing that all re-manufactured transmissions installed by us are covered by a 3 Year / 100,000 mile nationwide warranty. All other auto repairs we perform are covered by our 2 year / 24,000 mile in-shop written warranty. Transmissions are one of a vehicle’s most complex components. Let the professionals at Ron’s Auto and RV properly diagnose and repair your vehicle. With over 30 years of diagnostic training and rebuilding experience, we are your best choice for transmission service and repair.